Lister Petter produces advanced diesel engines, marine engines, generators and pumps – and a range of gas-powered engines – that have earned a world-wide reputation for dependability, quality and innovation. 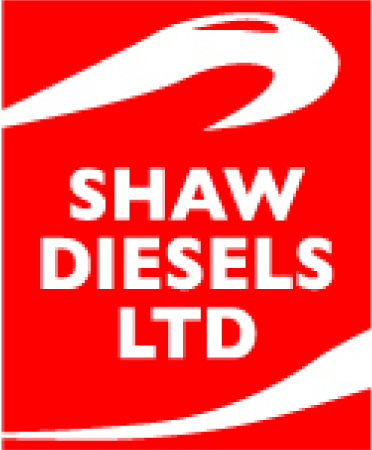 You’ll find Lister diesel engines at Shaw Diesels as well as a huge range of new and genuine Lister parts – all at FACTORY DIRECT PRICES!. Be sure to call us or visit our premises on the North Shore. You’ll find a modern workshop with precision tooling and state-of-the-art testing equipment; a wide range of new Lister diesels; and a team of diesel and gas specialists with a combination of skills and experience that’s hard to beat. If you’re located somewhere else in New Zealand or in another part of the world – no worries. Call us anyway – chances are our Lister team will be available for you at very short notice: and that’s something that really sets us apart. Our diesel engineers travel extensively throughout New Zealand and the Pacific, troubleshooting and maintaining Lister engines, and repairing and servicing where required. Many have learnt their skills from Shaw Diesels’ owner, Dave Shaw, who has fully rebuilt a significant number of Lister engines over the past 30 years. For you, that means proven reliability and workmanship, and confidence that the result will be the best it can be. Lister Petter in the UK were so confident and impressed with our abilities that they deliberately set up their regional office close to our workshop to enable them to call on Dave and his team for technical and service work. A dilemma – should you opt for a rebuild of an existing engine or buy new? Don’t hesitate to contact us for a chat about this. It could well be that we believe a rebuild is the best way for you to go – and if that’s the case, then that’s what we will advise – but, if your engine has terminal faults, it may be more financially prudent to buy one of the new Lister Petter Alpha series. All genuine Lister filters and regular maintenance items are easily accessible and the engines come standard with a bronze sump pump for easy oil changes. Hydraulic tappets and self-bleeding injectors keep reliability up and maintenance costs down. We offer an extensive range of Lister parts and spares which can be sent to you anywhere in the world. 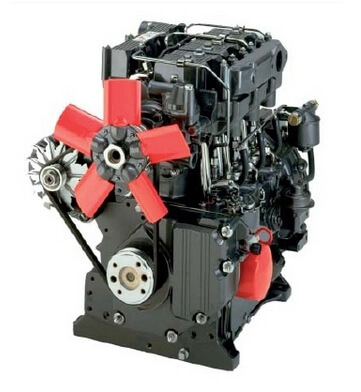 Call us to discuss buying a new Lister diesel engine. we have a wide range of new engines, generator sets and pumps to choose from. Plus, we can export them anywhere in the world.